Buy before and will be shipped from our warehouse the22 April. 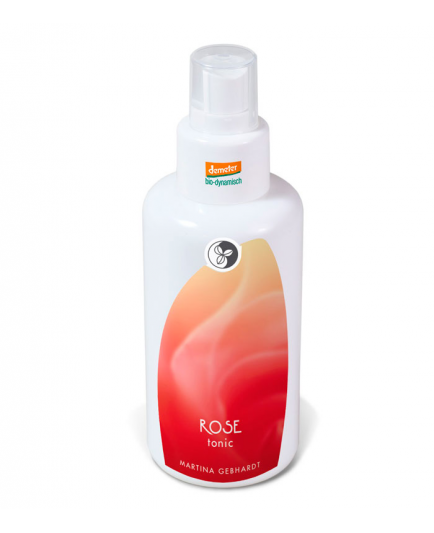 The ""Rose Skin Care"" natural cosmetics line is particularly suitable for dry and sensitive skin. Regular use prevents premature wrinkle formation and supports regeneration. Rose skin care has a calming, harmonising and moisturising effect and makes it an ideal natural product line to enhance a woman's beauty. 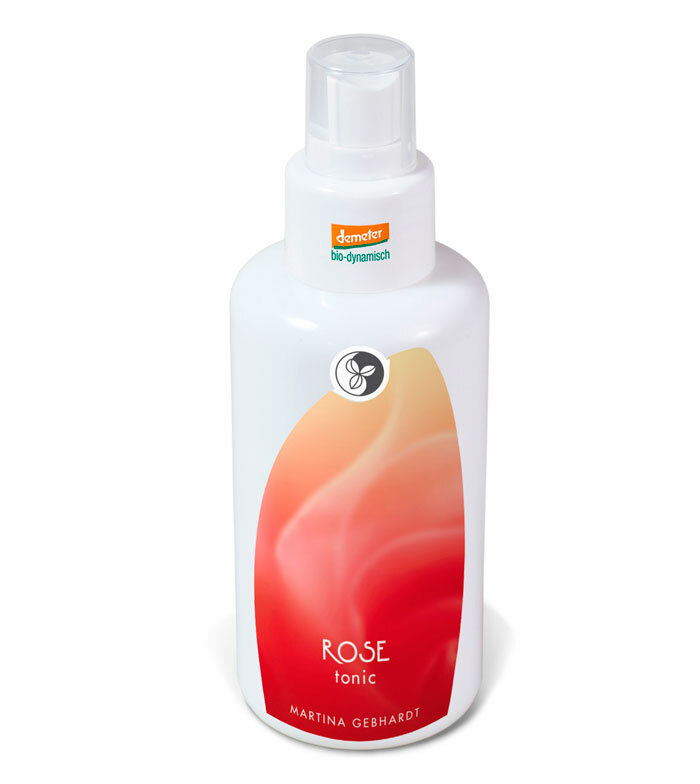 Application: Apply the Rose Tonic after cleansing to refresh and repair the skin. Tab well into the skin to stimulate the blood circulation. Tónico normalito, al ser de rosa esperaba que fuera como el agua de rosas pero no, está bien si no buscas ningun efecto en concreto, para limpiar la piel.